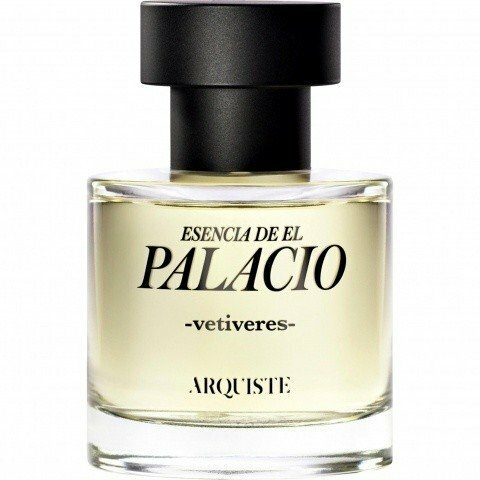 Esencia de El Palacio - Vetiveres is a perfume by Arquiste for women and men and was released in 2016. It is still in production. The fragrance is exclusively available at El Palacio de Hierro department stores in Mexico. Write the first Review for Esencia de El Palacio - Vetiveres!